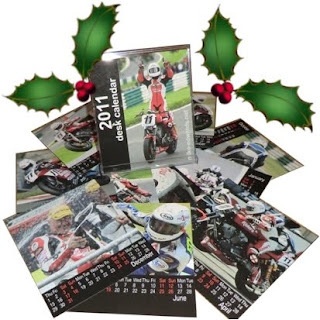 2011 desk calendar – ideal stocking filler – available for a small donation to help towards production and p&p. From left to right. 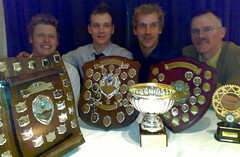 Gav Lupton, Dan Linfoot, Jason Dobson and me, all with our trophies presented by the North Yorkshire Road Racing Supporters Club this evening. 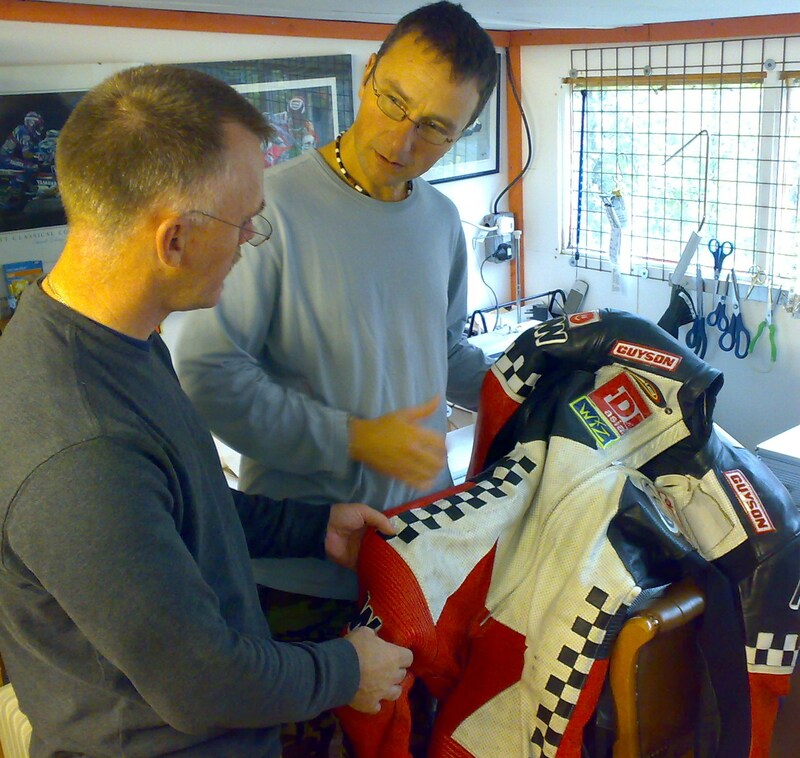 First met Damien about 10 years ago - he offers a great service for about £40 he takes your stinky, dirty and crispy leathers and hands you back a great suit that's just like new, clean soft and sweet smelling.